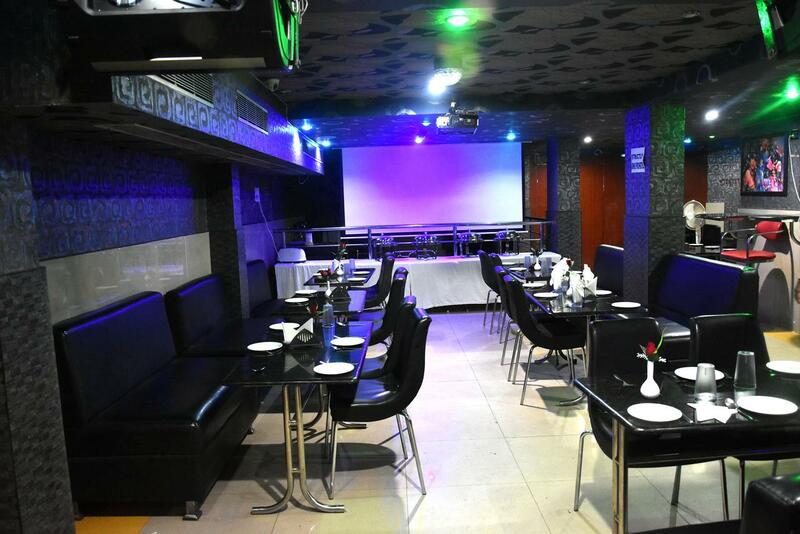 It is a Unit of Mohanty Hotels & Resorts Pvt.Ltd situated in the heart of capital, which is known as the temple city of Odissa.It is a budget hotel centrally placed on Cuttack Road line the life of Bhubaneswar the hub of business activities. It is 1/2 Km away from Railway Station & 5Km away from Airport. Backup Generator, Complimentary Newspapers in Lobby, Family/Child Friendly, Disabled Facilities, Parking, Laundry Facilities, Doctor on Call, Business Facilities, Internet/Wi-Fi, Room Service. Safe Deposit Locker Facility, Attached Bathroom, Complimentary Toiletries, Complimentary Newspaper, House Keeping, Television Room, Reading Lamps, H/C Water, Desk, Internet Access. User reviews for "Park Resort Bhubaneswar"